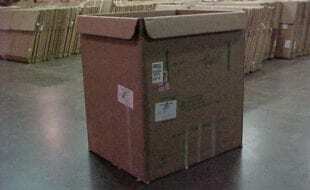 We Buy/Sell Gaylord Boxes IN. 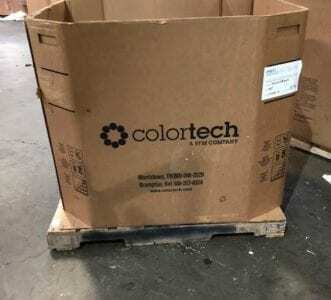 If you need gaylord boxes anywhere in Indiana, simply complete a box buyer request and we will have it sourced straightaway. 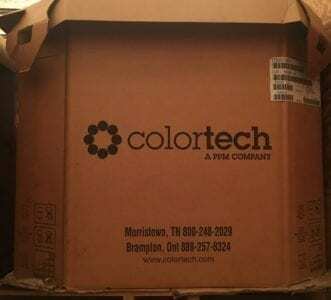 We have boxes of all strengths and sizes available at all times. 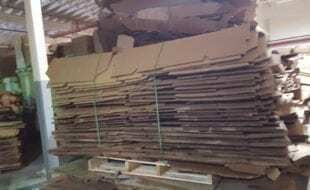 Our free corrugated and gaylord box recycling service provides customers the opportunity to dispose of any unwanted inventory. We will pick up and recycle your unwanted goods free of charge. 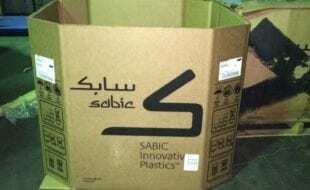 We purchase corrugated and gaylord boxes in suitable condition. 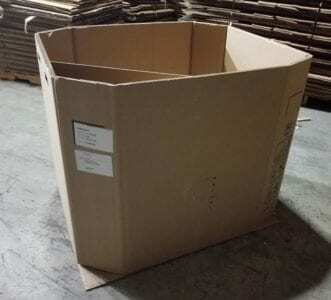 No matter the size of the box, or the number of walls, we will happily compensate customers for each available box. 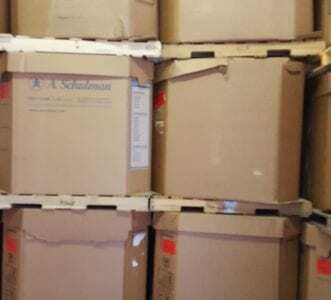 Welcome to the Gaylord Box Exchange Indiana! The great state of Indiana is both the “Crossroads of America” and the crossroads of a plethora of used gaylord boxes. Our Chicago headquarters in Chicago has been able to establish partnerships in the cities of Bloomington, Gary, Indianapolis, and South Bend. 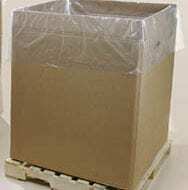 We also have an abundance of boxes in the bordering states of Illinois, Michigan, Ohio, and Kentucky. The various industries that are based out of Indiana provide a variety of different boxing options across the state. 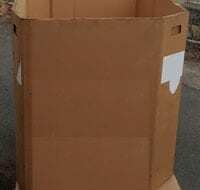 There are abundant amounts of 2, 3, 4, and 5 ply boxes across the state. 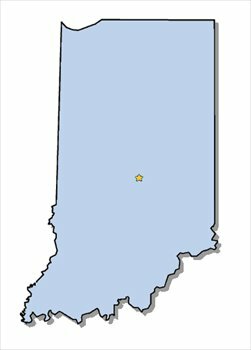 While we have enjoyed success in the state of Indiana historically, we are always looking to establish new partnerships and satisfy new customers. 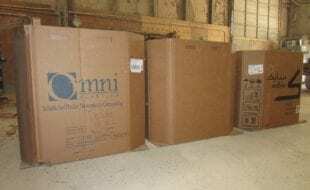 The most popular service we provide for Indiana’s residents is our complimentary used cardboard removal service. 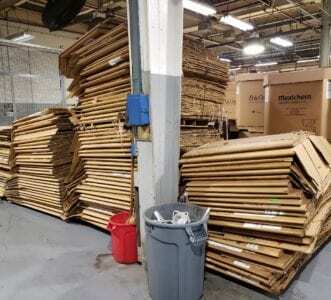 We will gladly pick up used bulk cardboard and gaylord boxes from any location, free of charge. 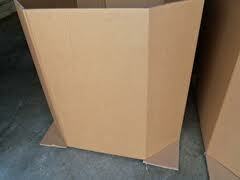 Additionally, if you have lightly used gaylord boxes that are in good condition, we will purchase these boxes from you. If none of the current listings are adequate to your current boxing needs, simply fill out the box buyer form, and we will have your request promptly sourced, and be in contact in the very near future. We look forward to doing business with you.